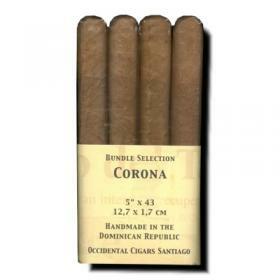 Tasting Notes: Regata is figurado or Torpedo shaped cigar. 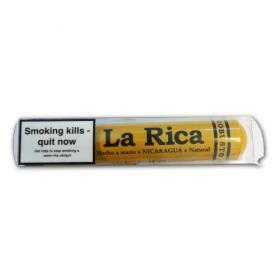 It is another entirely new size not made before in any Habano brand. 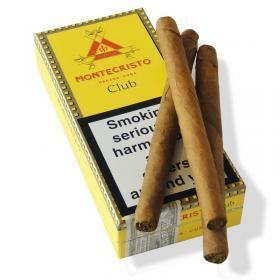 It follows the tradition of the brand's most iconic size the Montecristo No. 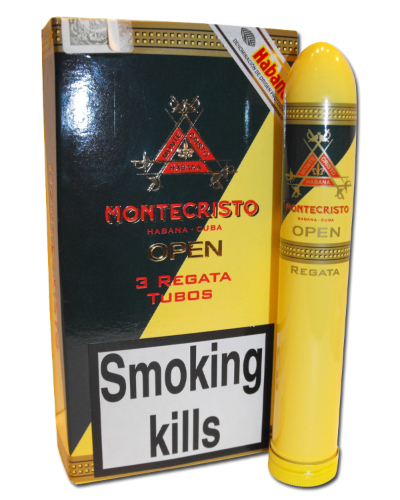 2 but takes only around half an hour to enjoy.